Gov. 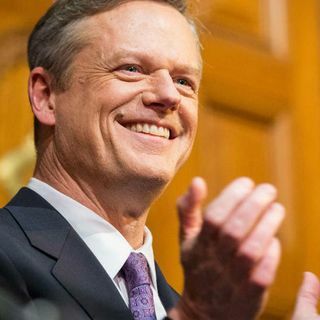 Baker is expected to focus on improving education and transportation, as well as dealing with the opioid crisis. WBZ NewsRadio's Carl Stevens reports.